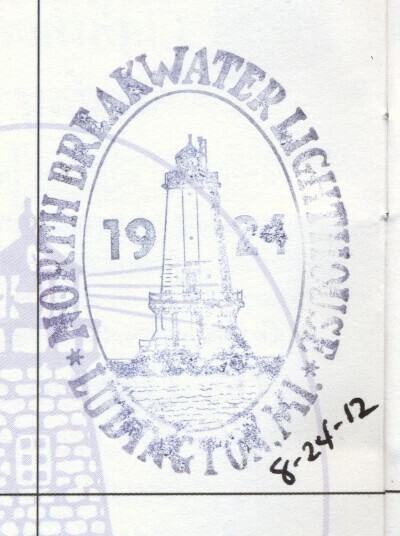 The United States Lighthouse Society sponsors a Passport Program. 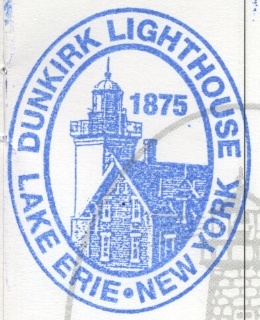 A passport with a blue vinyl cover, similar in appearance to an official United States passport, is available through the Society and lighthouse retailers across the U.S. 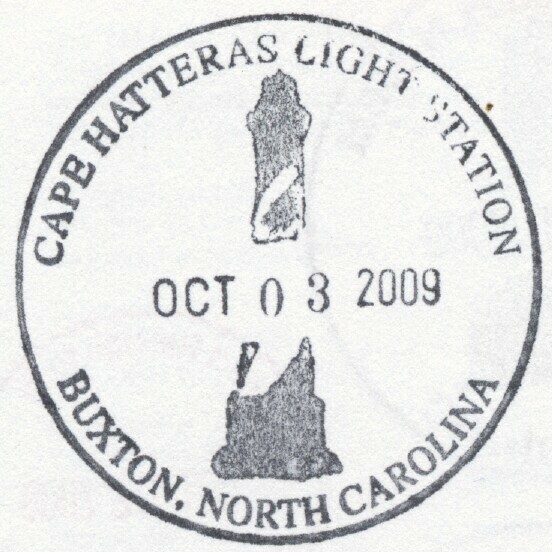 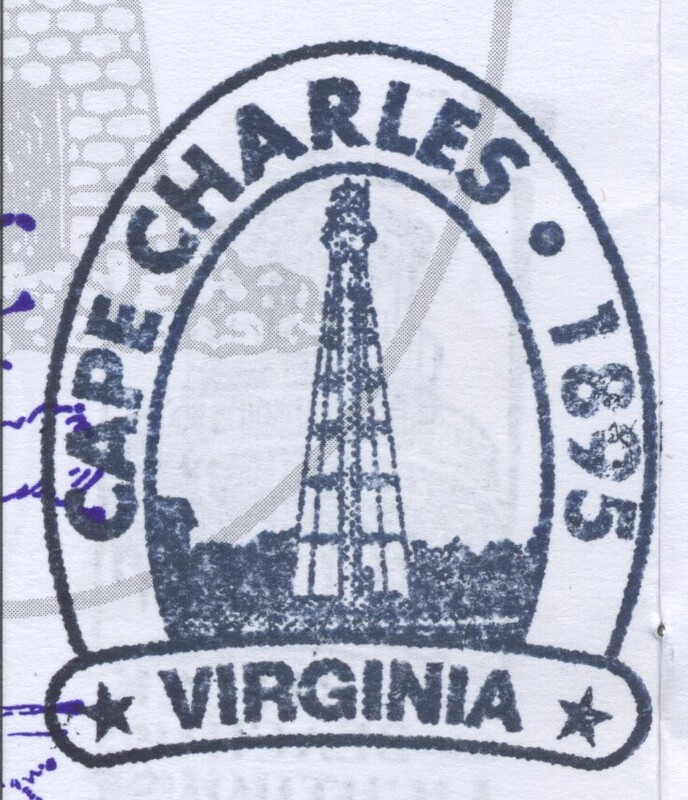 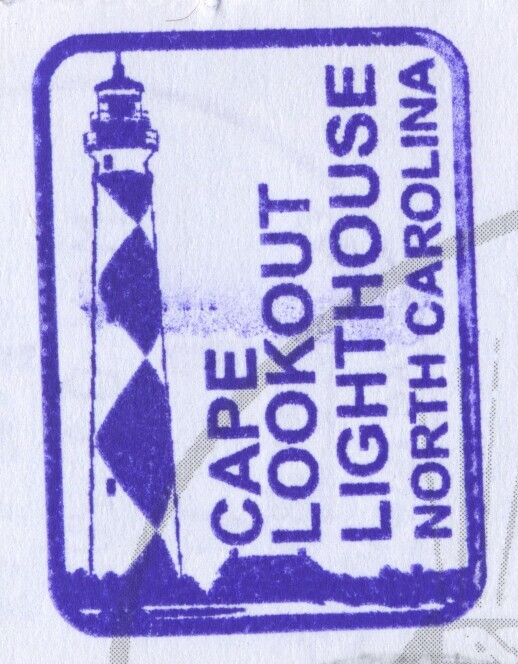 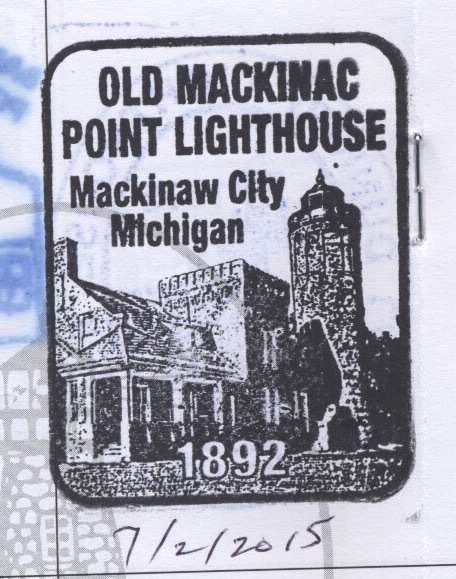 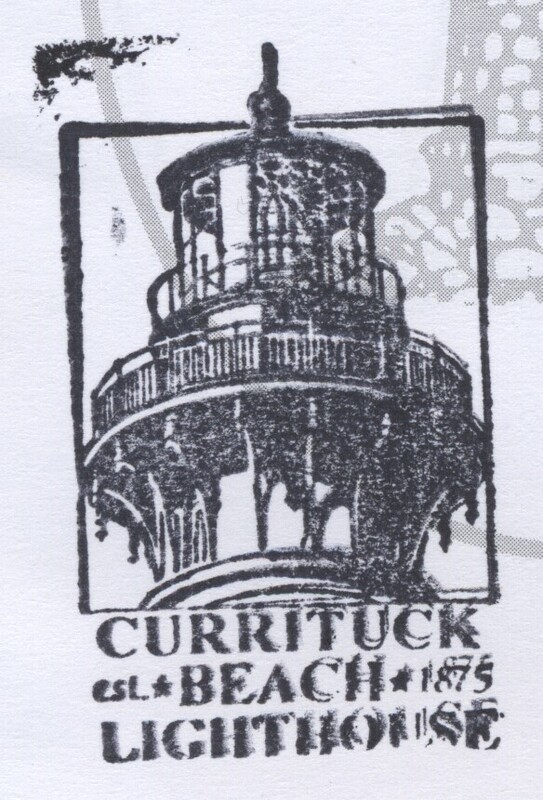 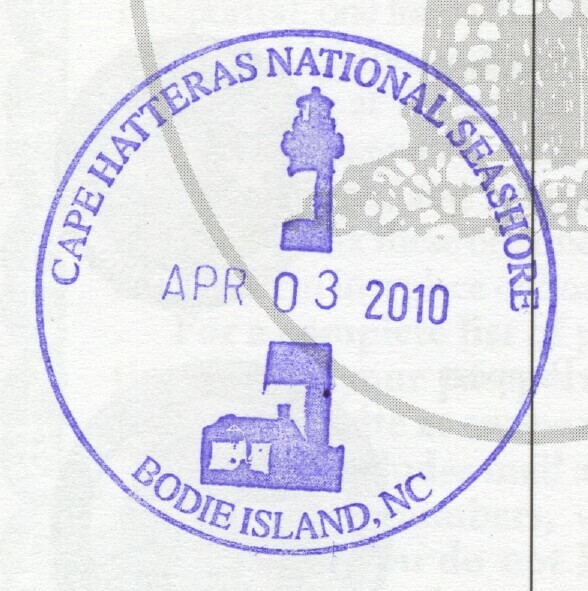 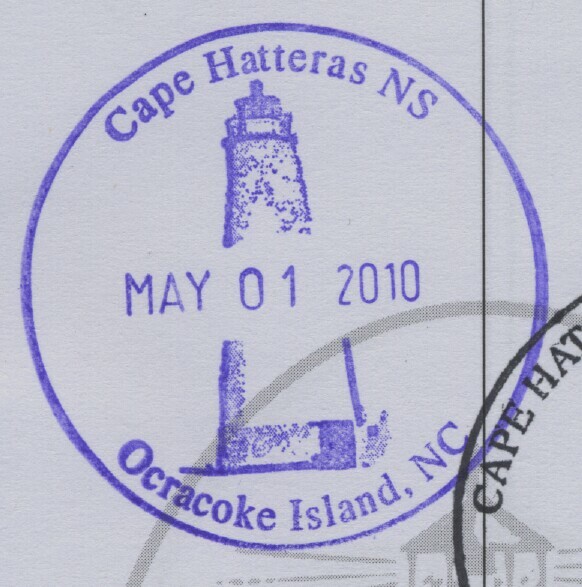 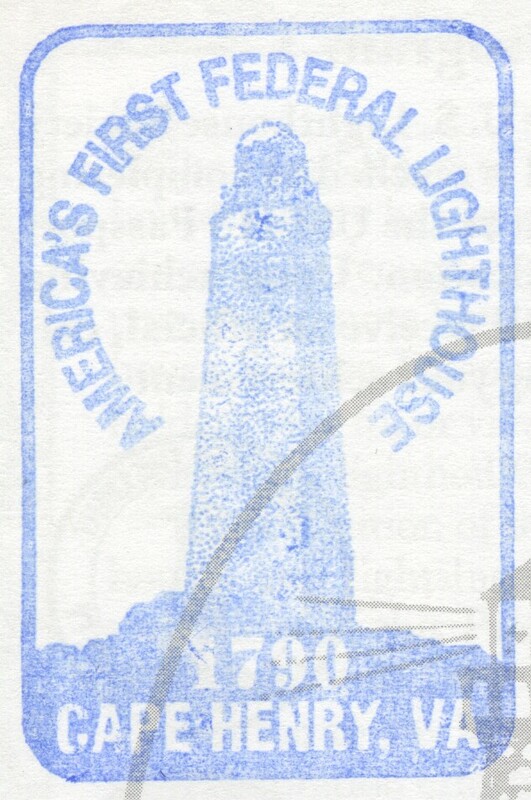 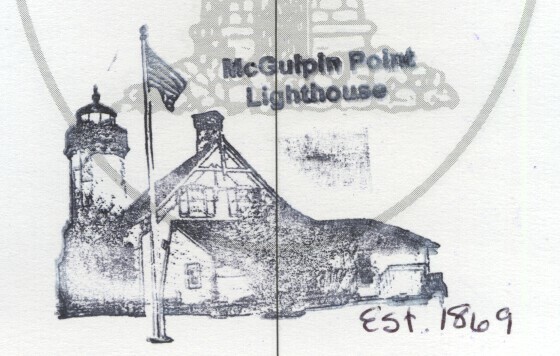 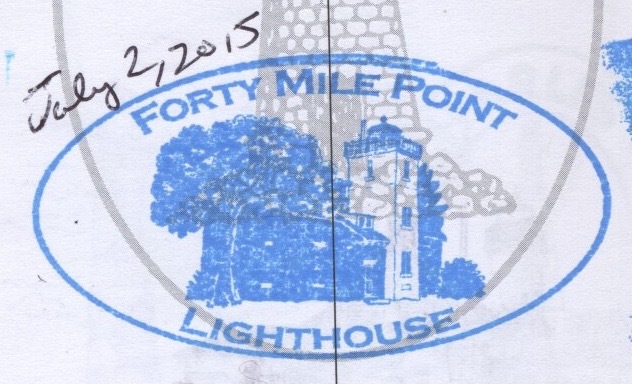 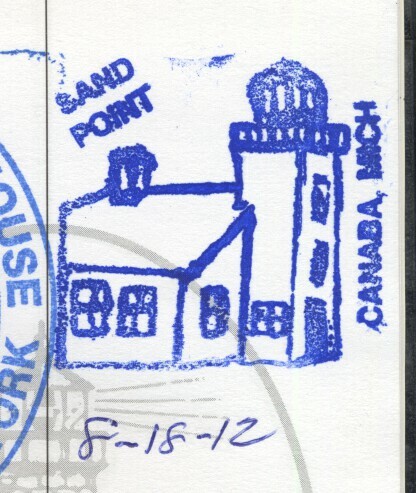 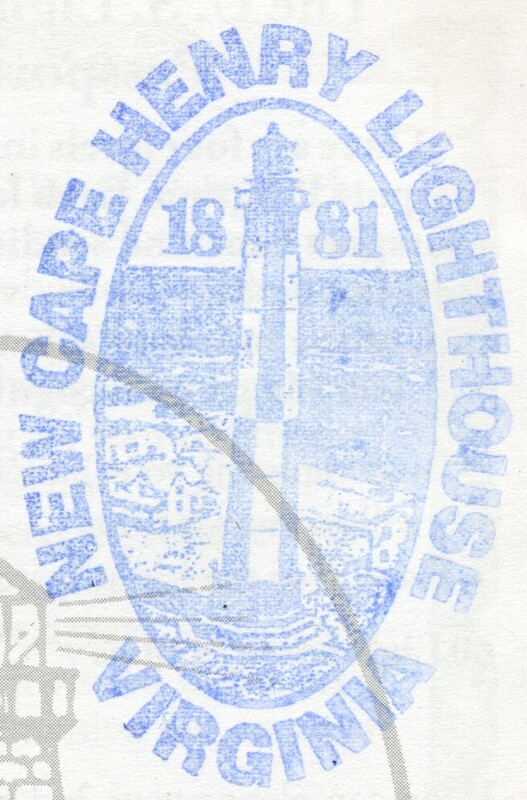 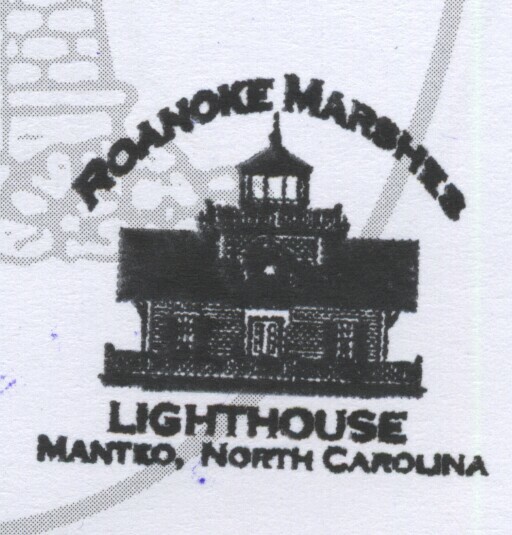 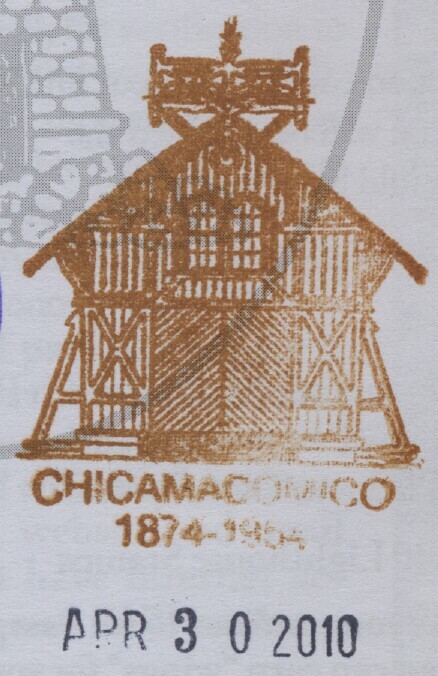 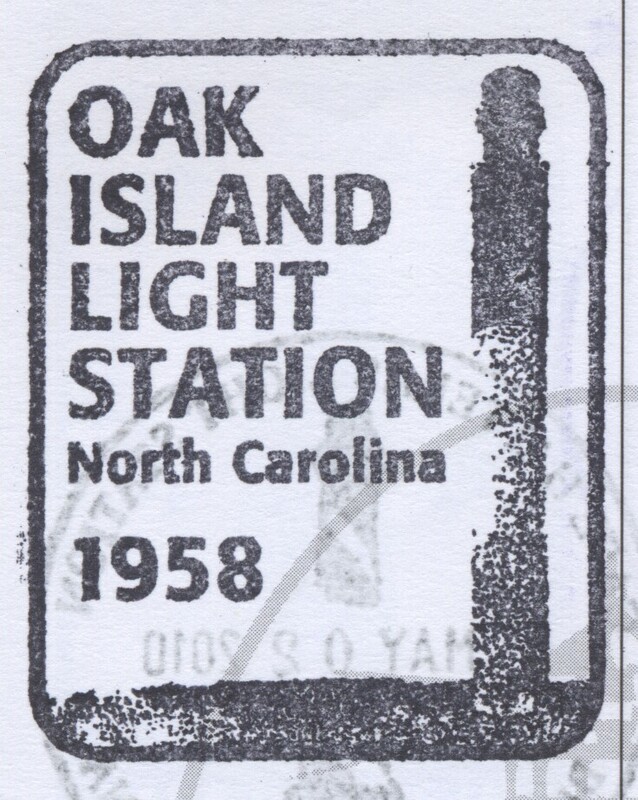 When you visit a participating lighthouse, you can get your passport stamped.